Utopia is one of the most misused words in the book when it comes to hotels and spas. High street salons that claim to offer a slice of heaven as the number 62 bus wizzes by and overzealous hotels with a hot tub and sauna insisting they pertain a certain shangri-la are all culprits of making a beautiful word sound so meaningless. But amidst the sham utopians spare a thought for the genuine artefacts, because if you look in the right places, a slice of heaven is precisely what you will get. 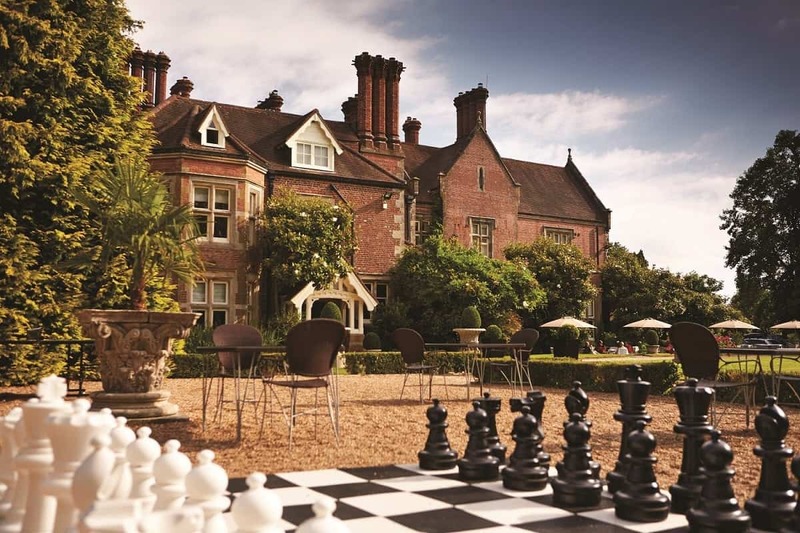 Located in West Sussex just a short drive away from Gatwick Airport Alexander House Hotel & Utopia Spa offers an ideal escape for city dwellers as well as a perfect means of winding down before a vacation. The hotel backs onto 14 acres of National Trust woodland and boasts Adele as one of its neighbours. The old Jacobethan manor has been tastefully restored and fuses traditional country chic with an elegant contemporary spritz that gives it a cutting-edge feel. The gardens are peaceful and serene, allowing your mind to switch off to the sounds of chirping birds and the sight of prancing rabbits. Alexander House boasts a wide array of rooms and suites with an unwavering commitment to comfort and luxury delivered throughout. The main house plays host to a number of cosy rooms with beds that will swallow you up and bathrooms geared to helping you wind down and relax. Afterwards kick back with a book in a cosy armchair and let the worries of life drift away. Luxurious suites offer extra room, rain showers and baths big enough for two – if you are willing to share. The Alexander House Utopia spa is where the hotel really comes to life. 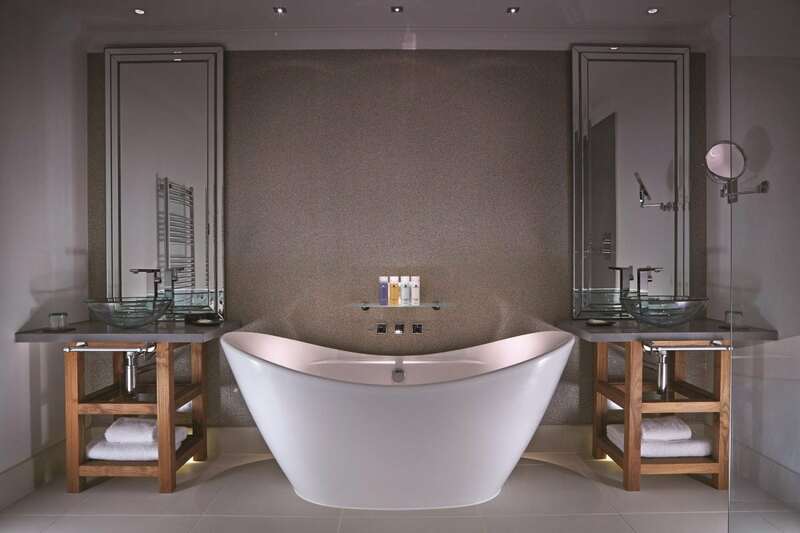 With an aquatic theme running throughout a likeness to Roman baths is unmistakable. The indoor pool is lined with Tuscan columns and Gothic alcoves that are illuminated by a neon glow. An outdoor Zen garden is a tranquil escape set within the grounds and is home to an outdoor hot tub and sauna. A wide collection of treatment rooms are available offering everything from full body massages to face therapy, manicures, pedicures and hair treatments. Rest assured that you will be well fed and watered during your stay, with a range of bars and restaurants on offer. The 1608 Champagne Bar boats 145 wines and 30 hand-picked Champagnes along with a wide range of unique cocktails. For lunch or a relaxed dinner vibe head to the Reflections Restaurant, which takes an informal approach to good, locally-sourced food in a gorgeous outdoor courtyard and lounge. 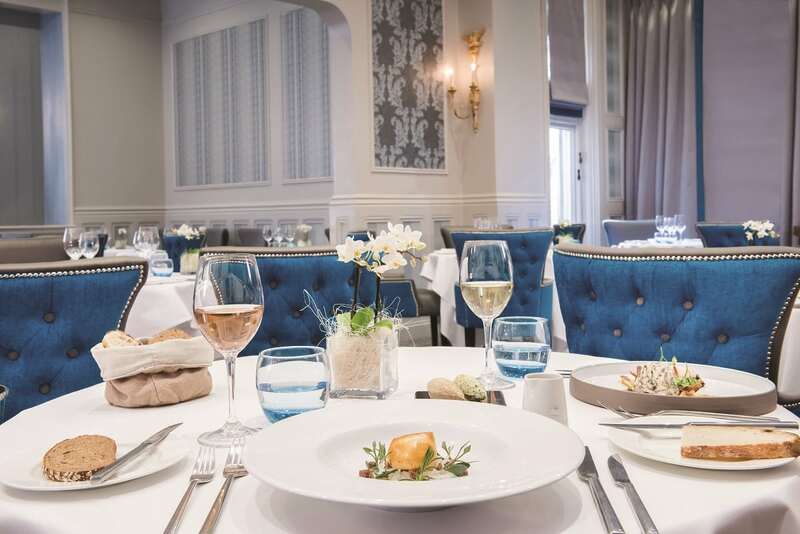 The jewel in the crown is undoubtedly the 3 AA Rosette eatery AG’s Restaurant, that offers a stylish, refined and elegant dining experience in the heart of the hotel. 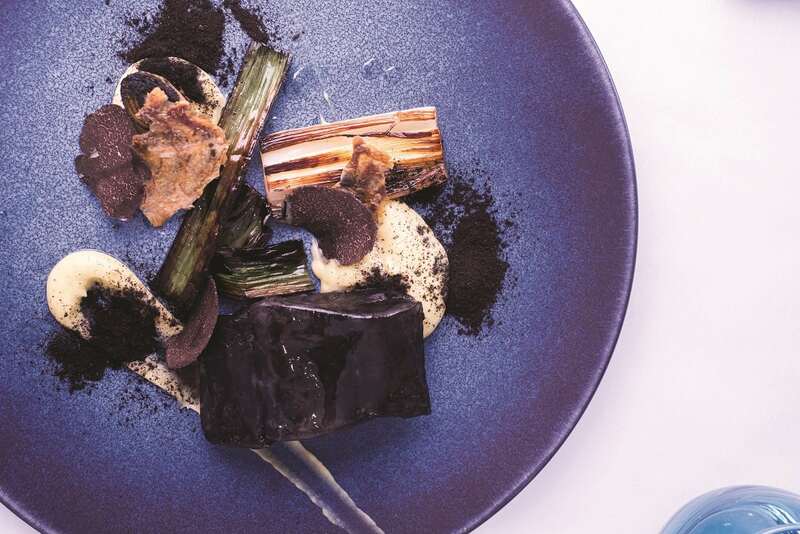 Classically British dishes scream seasonality with a market fresh approach. Both land and sea are well represented and will guarantee a novel and unique experience. 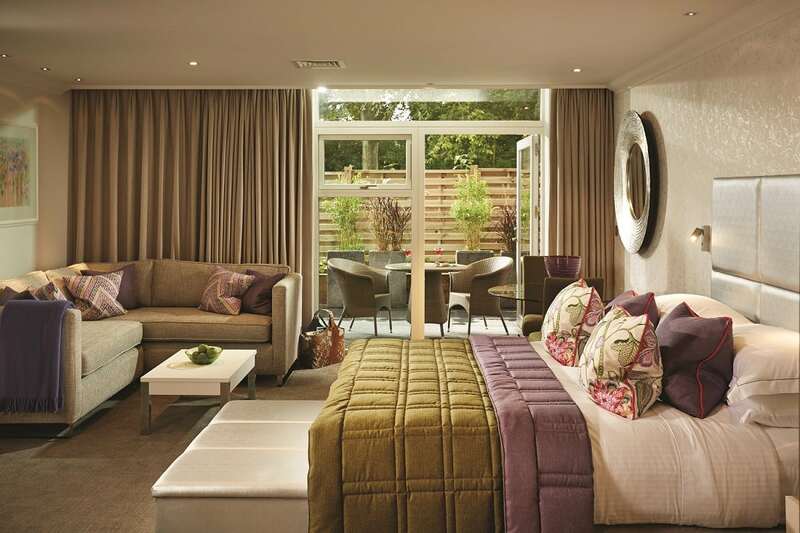 Utopia is on show by the bucket load at Alexander House with every element conducive to a tranquil and relaxing stay. The natural and still local surrounds ensure that you turn off as soon as you drive through the gates, and the rooms, spa and dining experiences serve only to add to the restful mood.